and i miss his posts. Loved reading you daily, A. 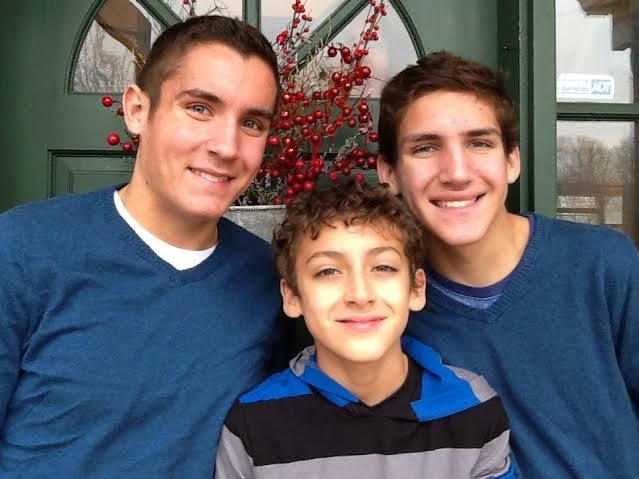 Your three boys are so handsome! It was fun, nablopomo was FUN, Alison! It's been amazing hasn't it? You were an inspiration for my final NaBloPoMo post. Thank you for your open heart and continued march toward a world that celebrates the abundance of beauty and joy in being alive. Wishing you tender days during the holiday season. You make such beauty, both in your writing and in your children.